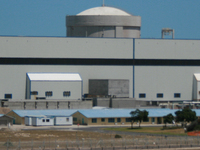 Travelers are voting Koeberg Nuclear Power Station and Athlone Power Station as the best power stations in South Africa. Want more? Check out our map of power stations in South Africa or these 2 power stations in Cape Town. 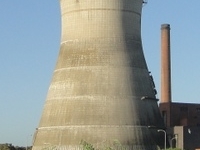 Athlone Power Station was a coal-fired power station in Athlone, Cape Town, South Africa.